The Cloud Nine Sheepskin Men's Booties are a stylish bootie that take warmth to the next level. The fleecy collar is designed to flip over your ankles which prevents cold airflow from reaching sensitive parts of the body. 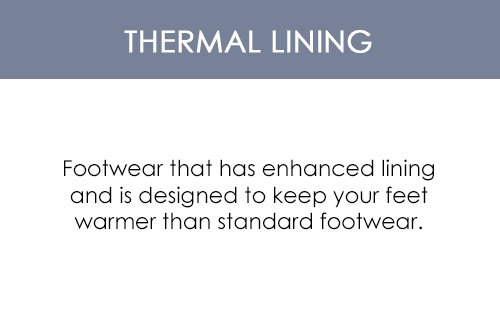 Your ankles stay their warmest which is something very few other low cut shoes can offer. The Cloud Nine Sheepskin Men's Booties will keep you warm all Winter long. 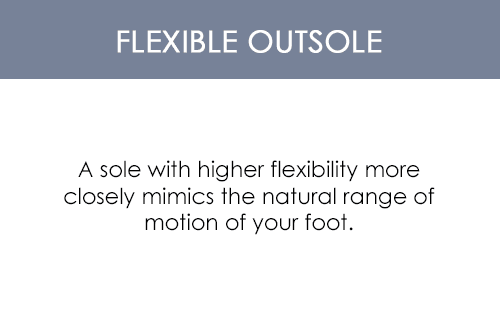 Serving as a shoe, slipper and bootie all in one makes this stylish and versatile shoe perfect for cold seasons for both light outdoor use and maximum indoor comfort. I bought a pair when you guys were set up in a small booth in a chicgoland mall about 5 or 6 years ago and there still going strong were them all the time. ProsThey are made extremely well and lasted for years and still going.